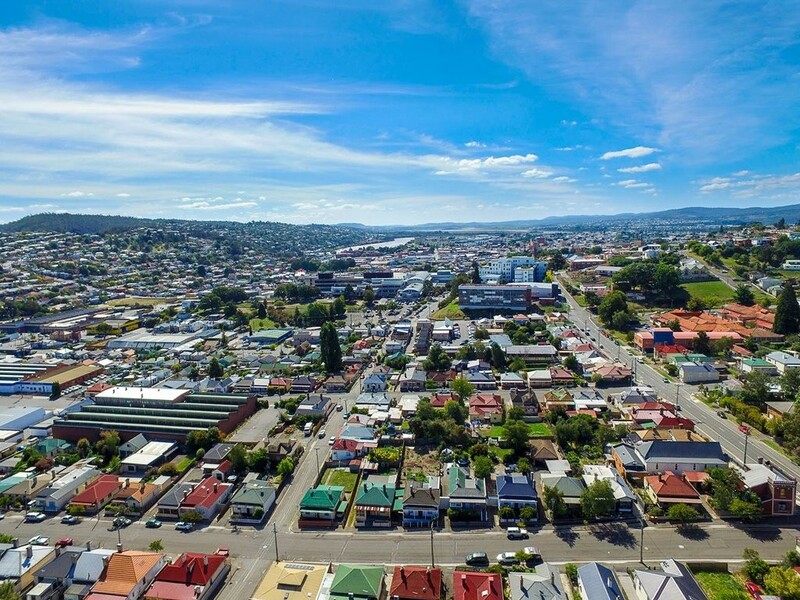 A new initiative for Launceston, which involves the relocation of the University of Tasmania’s main Launceston campus, intends to make the city one of Australia’s most liveable and innovative regional cities. The City Deal was recently signed by Prime Minister Malcolm Turnbull, Premier Will Hodgman and Launceston mayor Albert van Zetten. The massive initiative is set to improve infrastructure and housing, stimulate economic growth and deliver an increase in jobs and university positions. Launceston is Australia’s third oldest city, originally established in 1806. Now, the city is home to more than 80,000 residents. As its population continues to grow, the city faces a number of challenges, such as a relatively high rate of unemployment (particularly among youth), a relatively low rate of educational attainment, and slow rates of economic and population growth. The Launceston City Deal will address these challenges while building on the region’s natural advantages. The end goal of the deal is to balance a high level of liveability with a strong economic future. As the centrepiece of the historic deal, the University of Tasmania’s main Launceston will undergo a $260 million relocation to Inveresk. According to Smart Cities Plan, the move will boost the region’s economy and jobs, provide the capacity to grow domestic and international student numbers by 10,000, increase student retention rates, and strengthen industry engagement. The new campus will feature “world-class” energy efficiency and water-sensitive design, and incorporate principles of climate resilience (including against flooding) into the construction. Assistant minister for cities Angus Taylor says that the new Inveresk campus goes beyond the relocation of the university. “[It] is about driving growth, innovation, industry, jobs and skills in the great city of Launceston,” he says. Complementing the university campus redevelopment is a $19.4 million investment in the City Heart project. This project will enliven Launceston’s historic CBD and create a competitive, vibrant and compelling city centre for locals and visitors. This rejuvenation will partly be achieved with the redevelopment of Launceston’s Civic Square and Brisbane Street Mall, the development of Wi-Fi infrastructure and the improvement of signage and public transport. The first milestone payment is expected in August. Other highlights of the deal include two housing commitments, including the increase of in-fill development in the CBD, and the establishment of a working group to assist the private sector in redeveloping buildings in the CBD for residential purposes. A Launceston Cultural Strategy will be developed in consultation with local cultural organisations and Aboriginal associations. The developed strategy will recommend actions to promote a sense of belonging and pride for the community. Crucially, it will also recognise Launceston’s history, Aboriginal heritage and other significant features to increase local engagement in cultural activities, and to promote Launceston as a year-round cultural tourism destination. Addressing six agreed domains for action – governance, city planning and regulation; infrastructure and investment; jobs and skills; innovation and digital opportunities; liveability and sustainability; and housing – the City Deal will be implemented over the next five years. A Launceston City Deal Executive Board will ensure co-ordinated and accountable delivery of the project. A more in depth look at the project can be found here.